This month, Energy Fuels Inc. (EFR:TSX; UUUU:NYSE.American) produced its first vanadium concentrate, or black flake, from the tailings pond solution at its White Mesa mill, it announced in a news release. "We are extremely pleased with the quality and purity of our initial batches of finished vanadium product," which should meet or exceed the requirements of potential buyers, President and CEO Mark Chalmers said in the release. 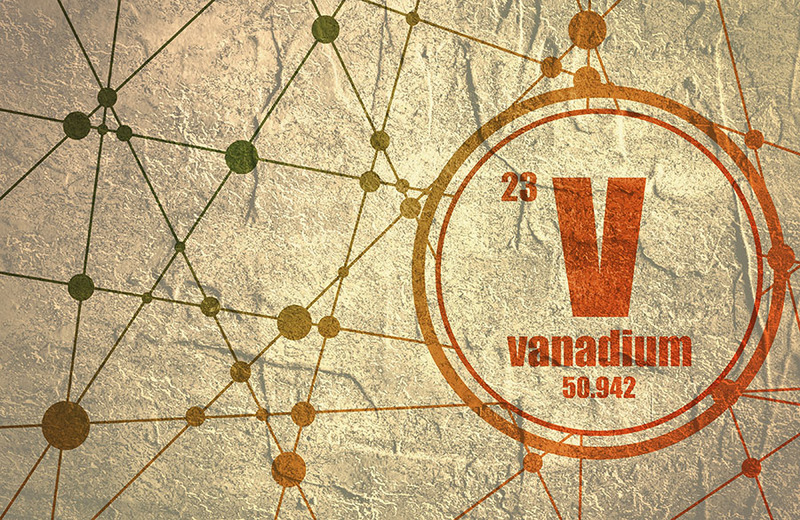 After ramping up vanadium production during Q1/19, the company aims to reach full production of 200,000–225,000 pounds of vanadium by quarter's end, provided the efforts remain economically viable. 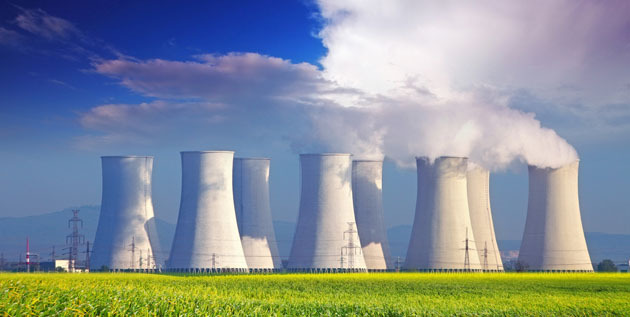 In other news, Energy Fuels plans this year to institute $4.2 million worth of programs at its various projects in preparation for boosting uranium production once the market for the element improves. 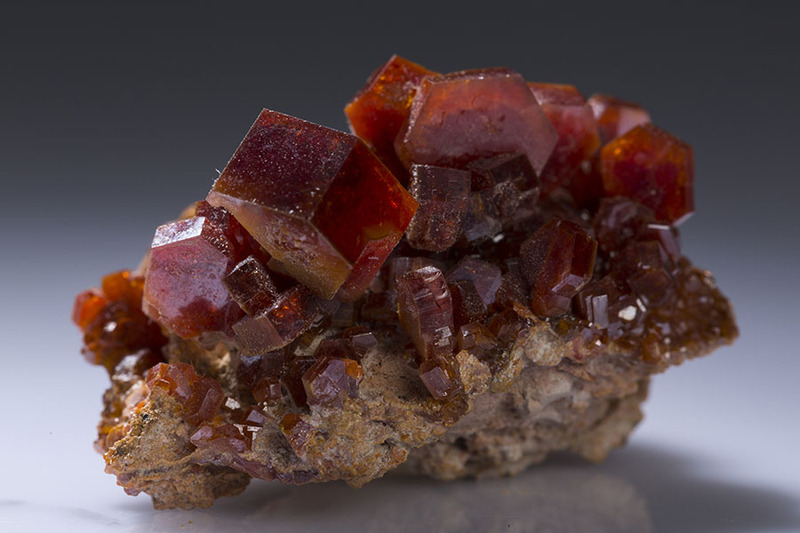 These initiatives include continuing test mining at La Sal and potentially starting the same at the Pandora mine there, too, with the goal of determining the best mining method for selectively targeting areas of high-grade vanadium. 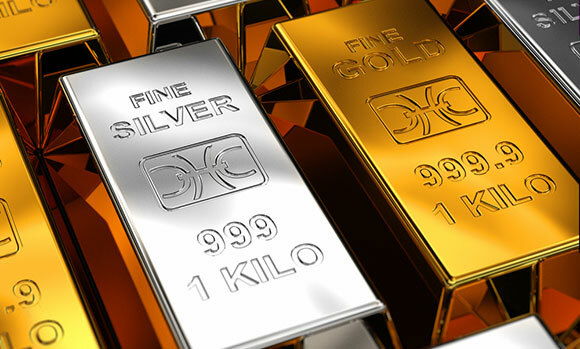 The company will provide an update on the test mining in Q1/19 and a decision on whether or not it will expand the program. 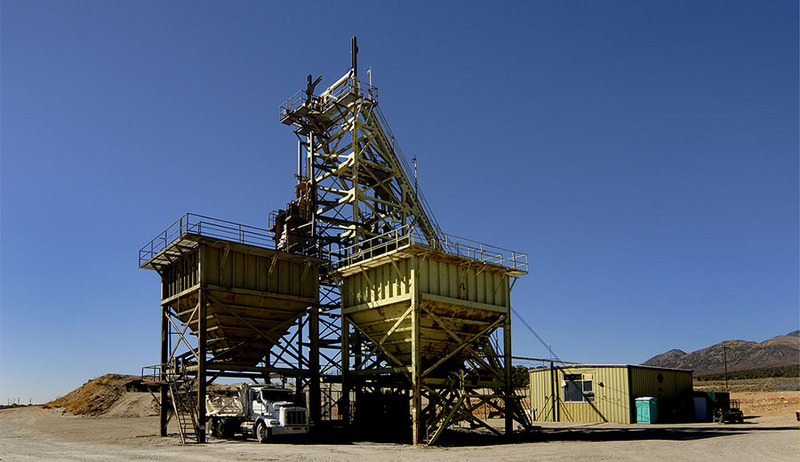 At its Nichols Ranch in situ recovery plant, the miner will "install new ion exchange capacity" and upgrade other equipment to increase flow and decrease costs, according to the release. 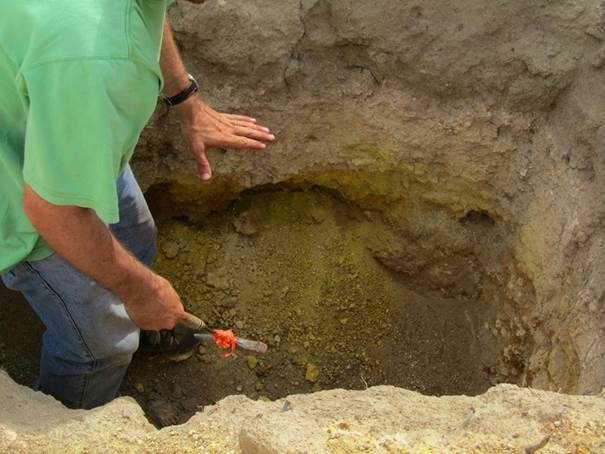 At Alta Mesa, Energy Fuels plans a 200-hole surface drilling program to update and grow the uranium resources there and possibly increase the mine life. 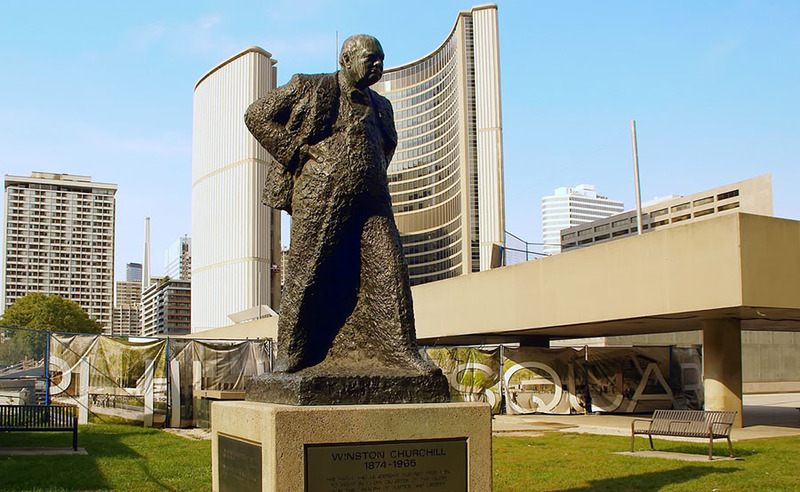 At its Canyon mine, the company will evaluate the copper metallurgy and conduct other development work. 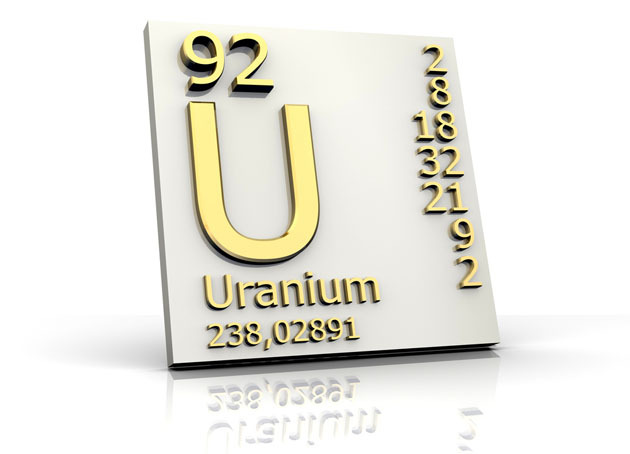 Lastly, Energy Fuels guided to producing 50,000–125,000 pounds of uranium in 2019, 50,000–75,000 pounds of it from Nichols Ranch. 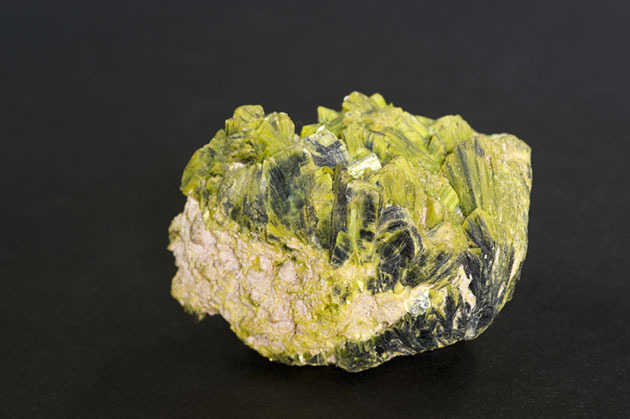 As for vanadium, management expects to sustain steady state production of 200,000–225,000 pounds per month, once reached, through the first half of 2020. 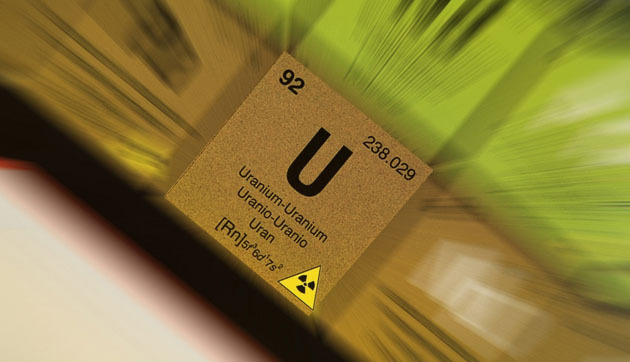 The energy firm does not have any sales commitments for uranium in 2019 but expects to sell its vanadium within one to three months of production.